Here are some of the new home security technologies that make protecting your home a breeze. 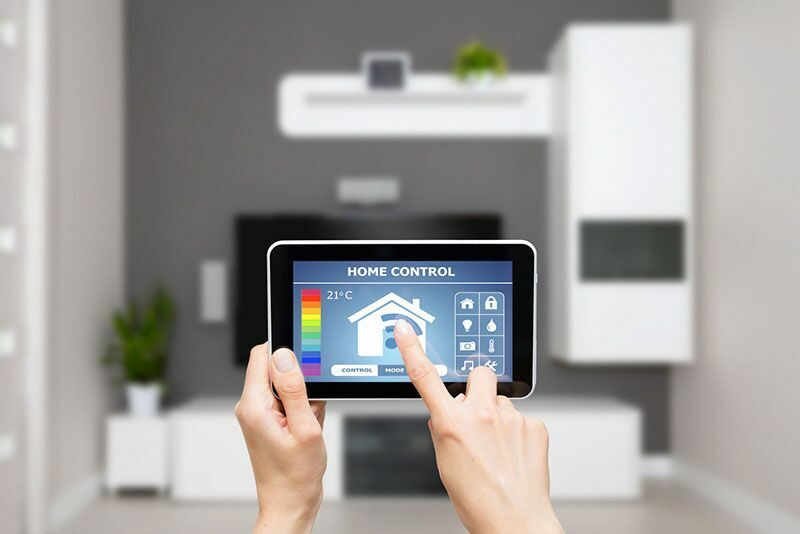 New technological advances are taking the home security industry by storm! In fact, there are many new devices that make securing your home easier than ever before. Here are some of the new smart home security technologies that you should consider. Investing in a smart home security system is a great way to protect your home. Not only do these systems alert you when an unauthorized person attempts to enter your home, but they can also protect against the risk of fire and carbon monoxide poisoning. These systems can even automatically notify local authorities if an emergency situation arises. Finally, as many of these new systems are equipped with surveillance capabilities, you are able to monitor your home even while you are away. Doorbell cameras are another technology that makes it easier to secure your home. These cameras allow you to screen who is at your front door before you answer it. Additionally, because these cameras are motion-activated and work in tandem with your smart phone, you can monitor unusual activity at your front door no matter where you are. There are mobile applications that allow you to remotely control your home’s functions. For instance, there are apps that allow you to lock your doors, turn on your lights, and even adjust your home’s temperature. These apps can be used to employ emergency security actions (such as locking your doors or activating your security system) and can also be used to give the appearance that someone is home even when you are away. This in turn, can reduce your chances of your home getting broken into. These are some of the new smart technologies that make it easier to protect your home. Want another way to keep your home safe? Make sure you have the proper homeowners insurance protections in place. To find the right coverage to meet your needs, contact the experts at The Schwab Agency in Colleyville, Texas. Our dedicated team is ready to get you the coverage you need today.